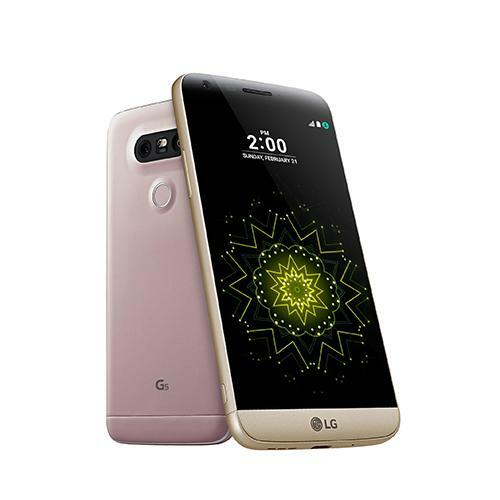 The new LG G5 is designed to help you get the most out of life. A forward-thinking modular design lets you use companion devices for enhanced camera capabilities. The slide out battery can be swapped in a flash to help you stay connected. With these and more LG Friends to come, it’s customization made easy.